It seems that the cat is no longer on a hot tin roof. 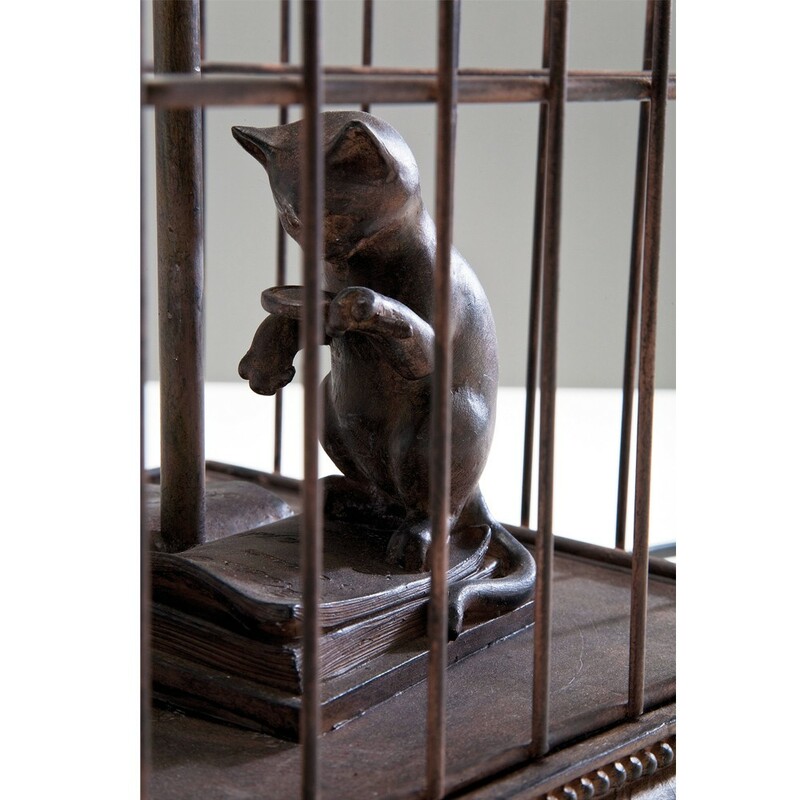 Instead, the cat now found its way inside a cage, reading a – believe it or not – book. What’s more, above the cat is a lamp. So picture yourself on a lazy evening, curled up with your favorite book beside your favorite lamp…. and reading alongside the cat. Quite a picture, eh? 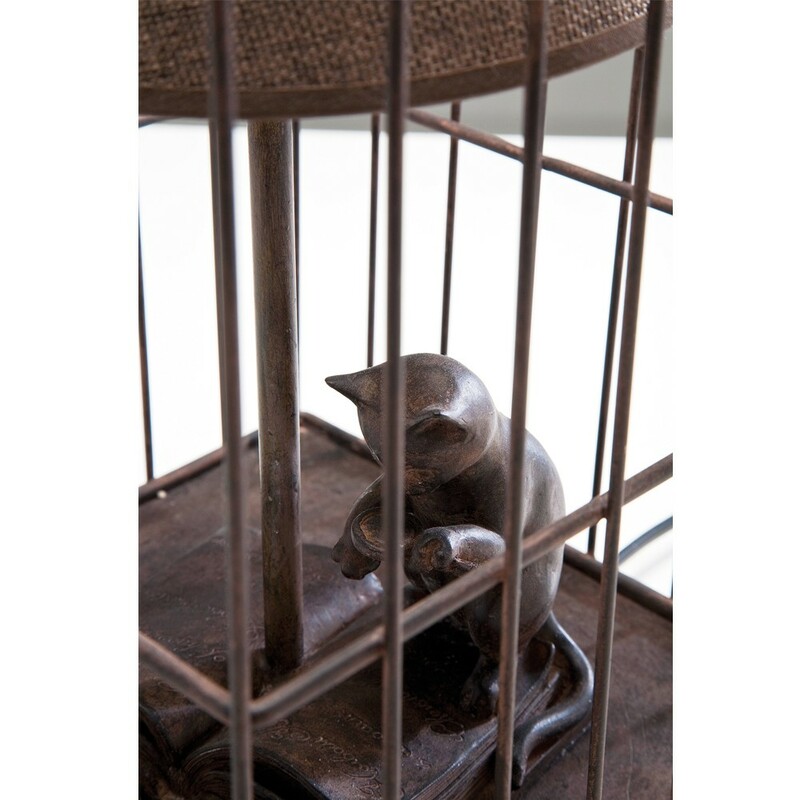 Cat lovers would definitely find themselves drawn to this unique table lamp. Not only is the cat reading a book, he does it with a magnifying glass in its paw. It’s a definite crowd-pleaser when placed in the living room, and it also brings a homey feel when put in your bedroom. 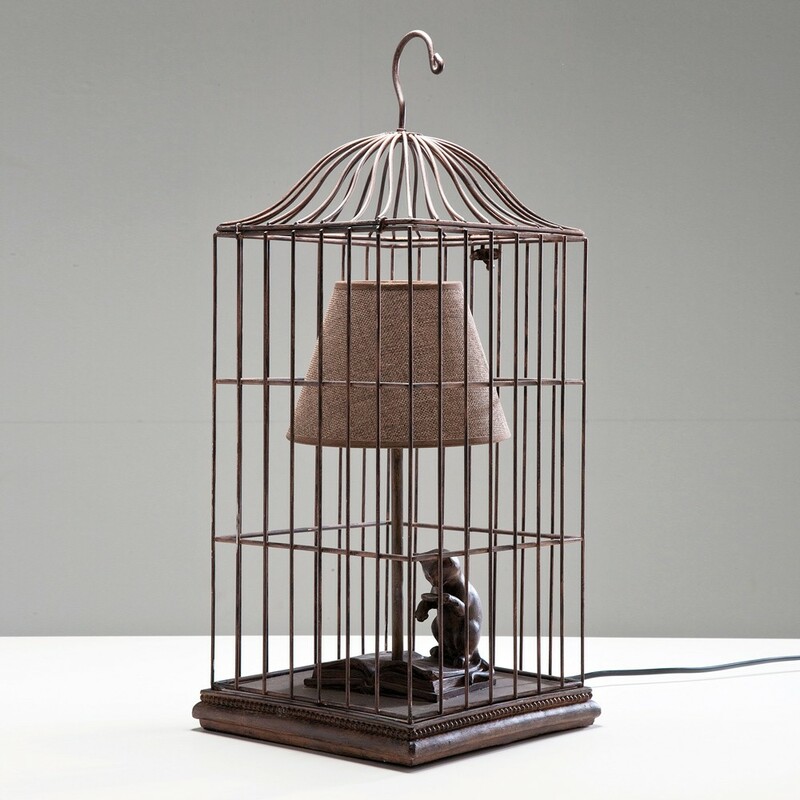 The cage itself is made of metal with a linen brown finish, giving off that classic “aged” look one would normally associate with stately rooms, halls and libraries. 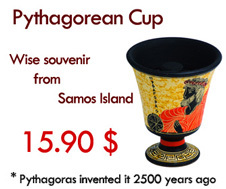 This material makes sure that the table lamp would last you a long time and not easily damaged. 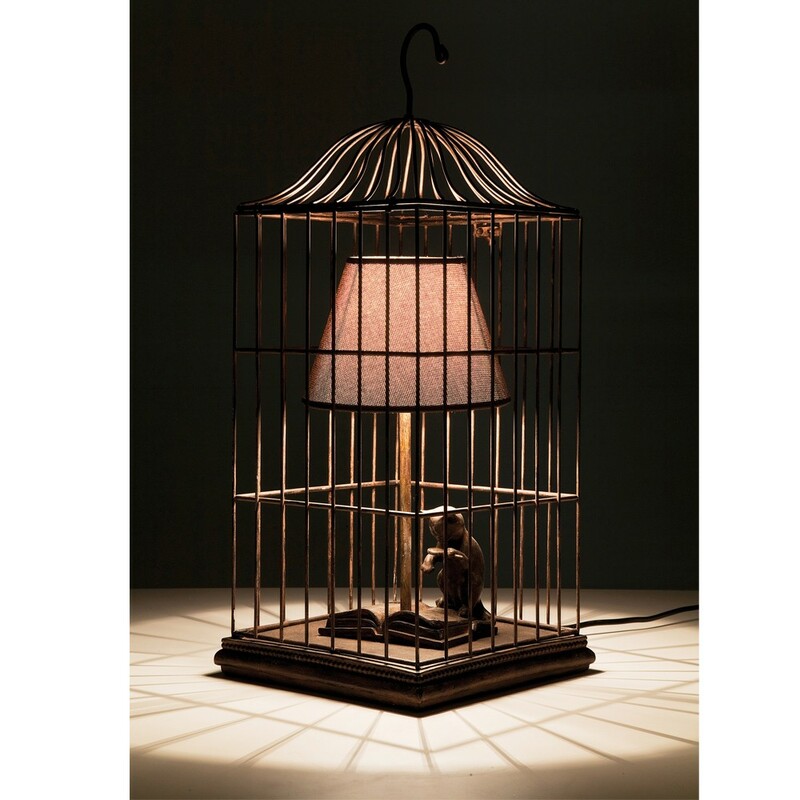 The Cat in a Cage Table Lamp makes use of one E27 40-watt bulb, perfect for reading at night, or giving a room an intimate touch with its subtle illumination. Read with pleasure with this cat in a cage. 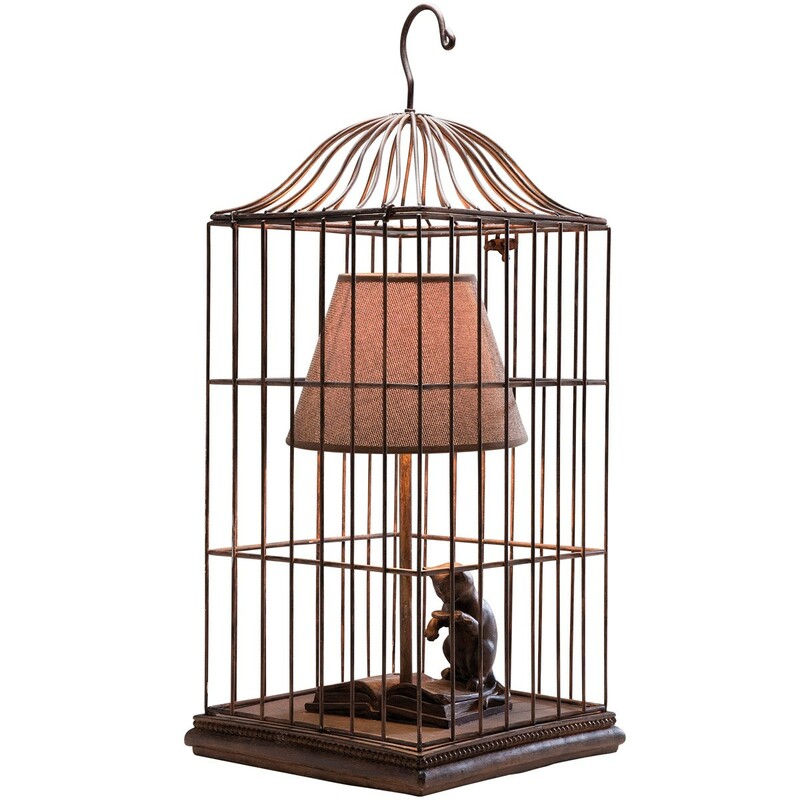 You can easily order yourself this one-of-a-kind pet-in-a-cage here.